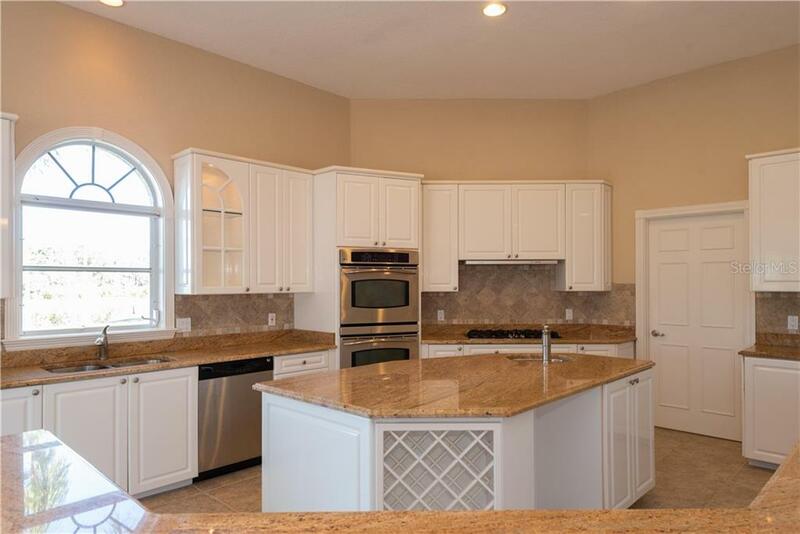 Ask a question about 13000 Windcrest Dr, or schedule a tour. 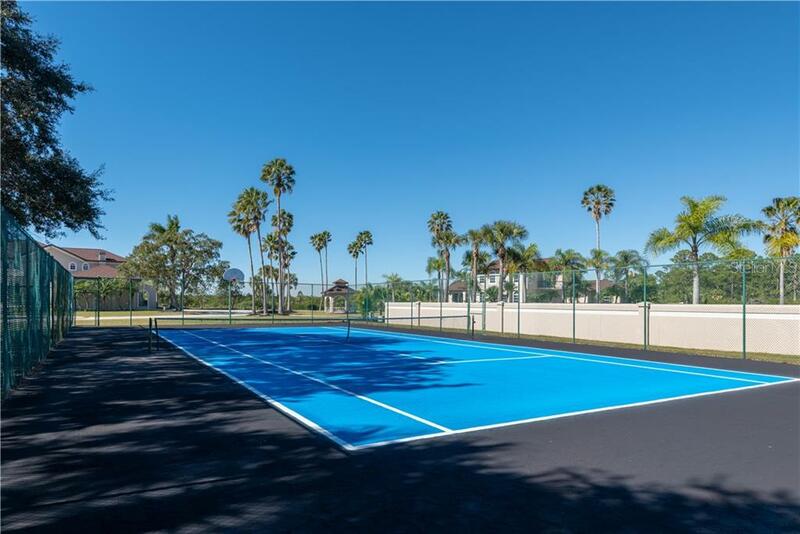 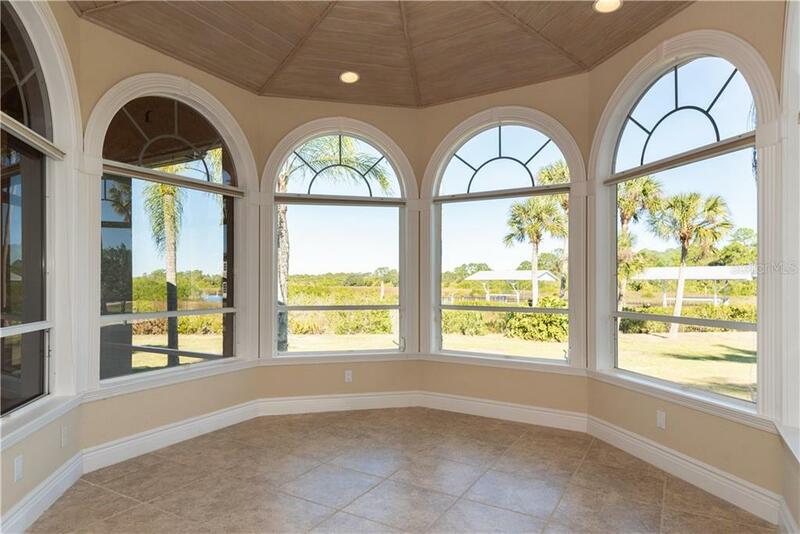 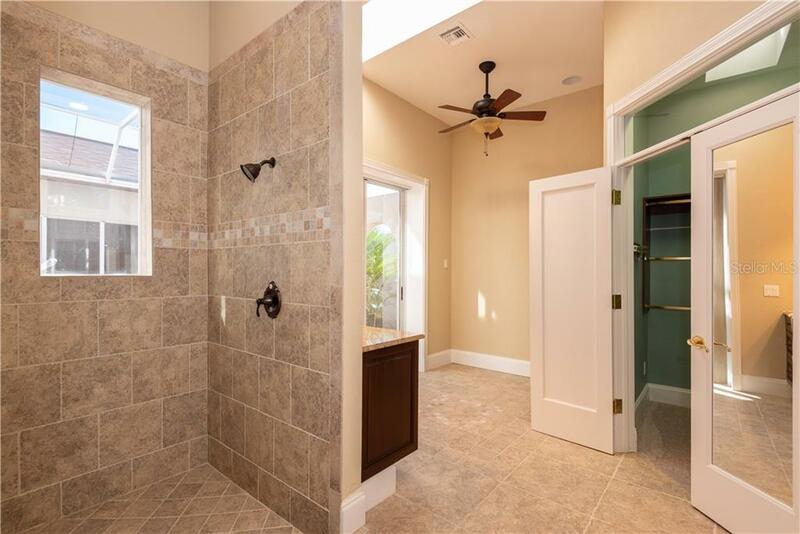 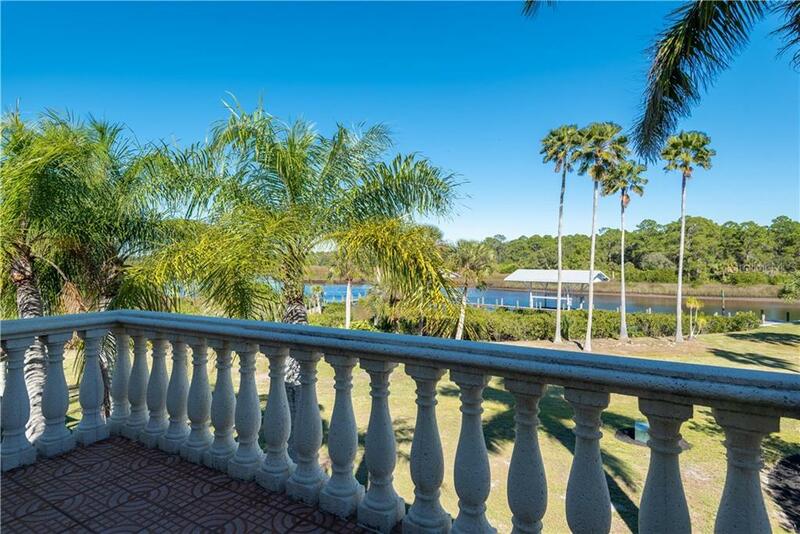 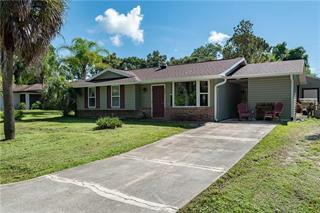 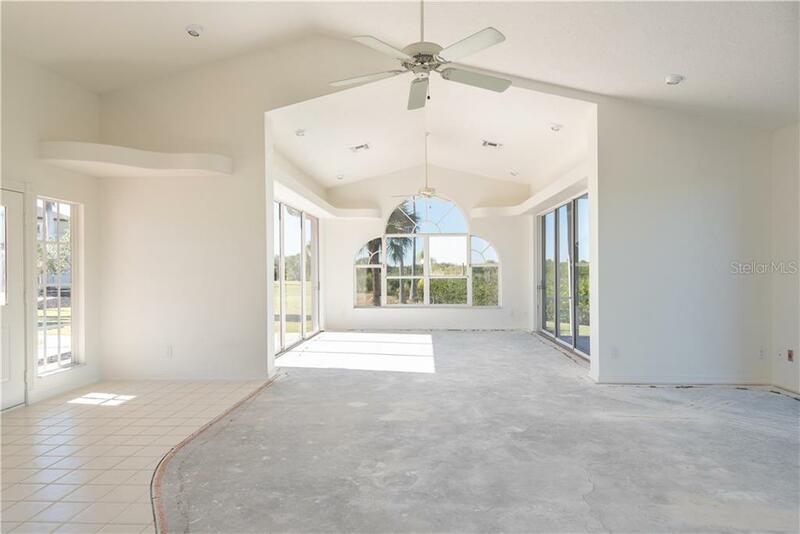 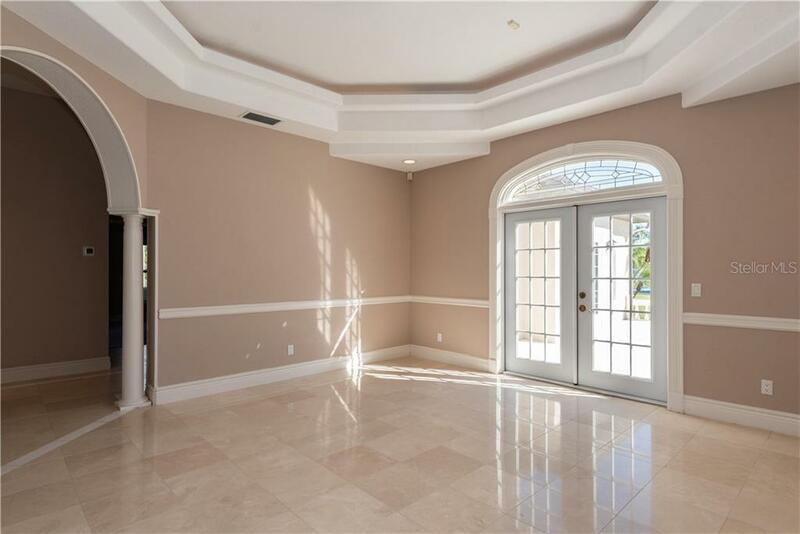 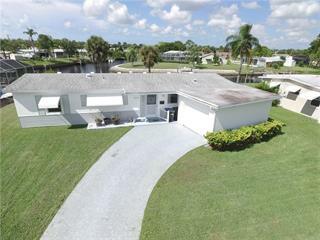 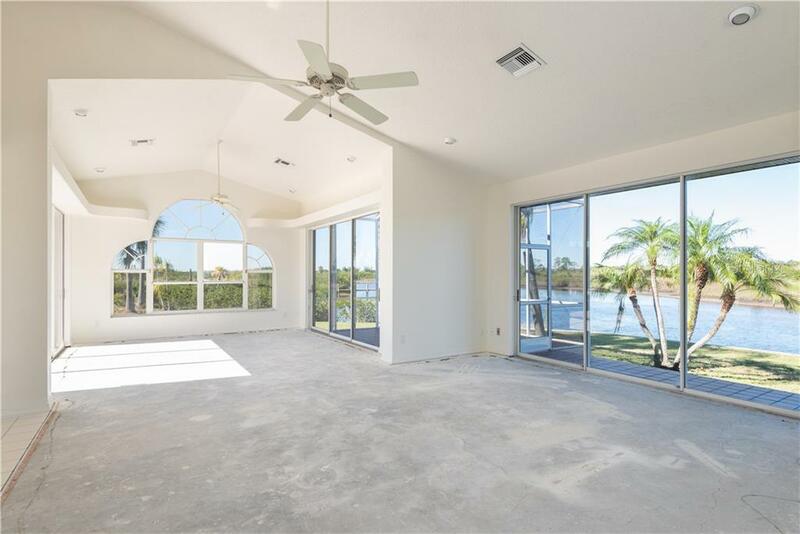 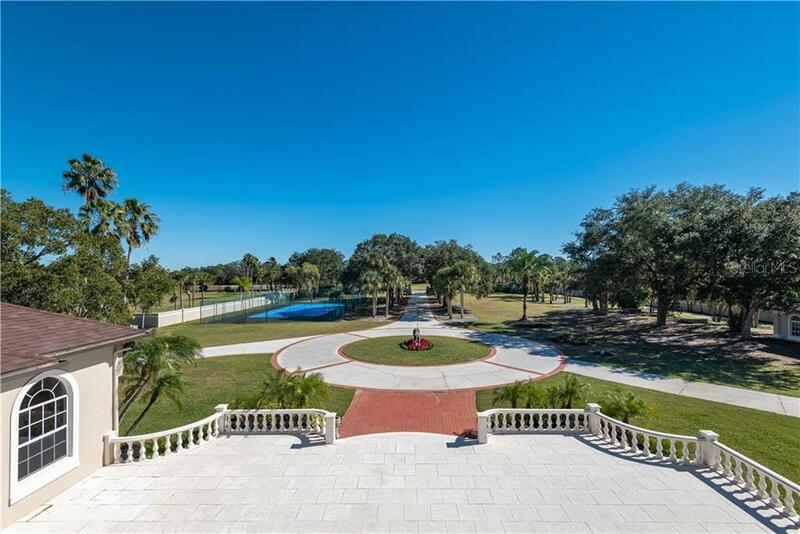 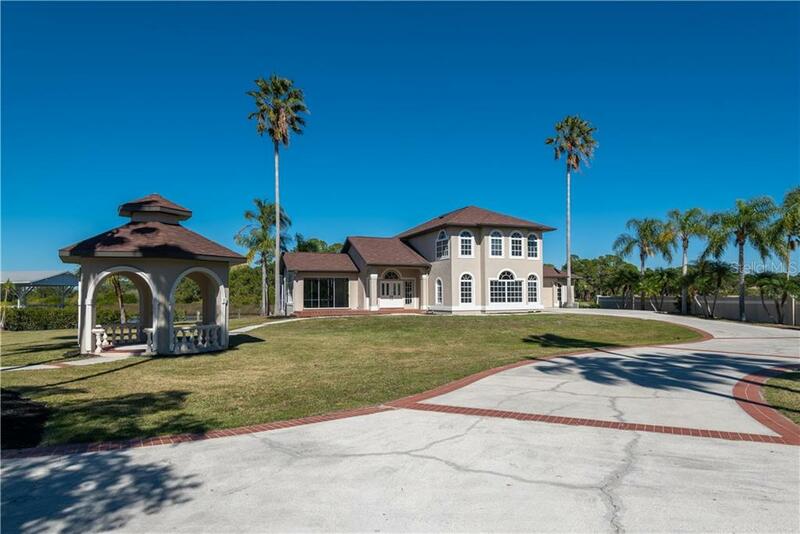 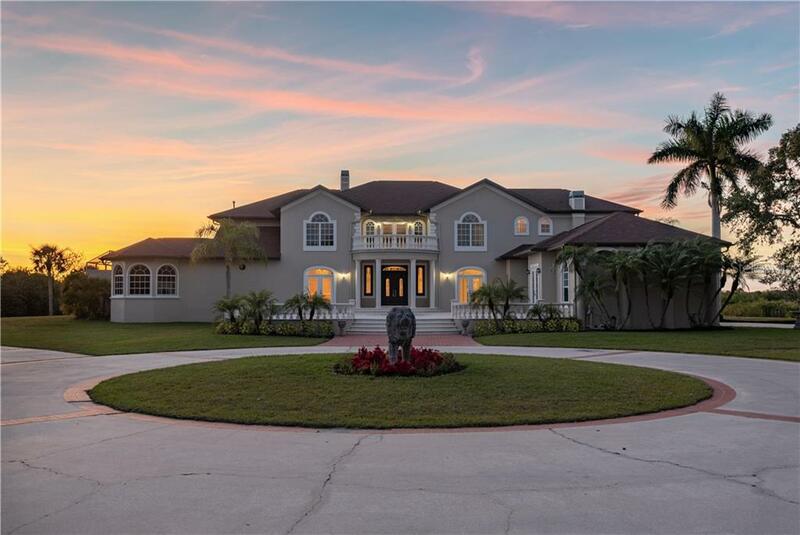 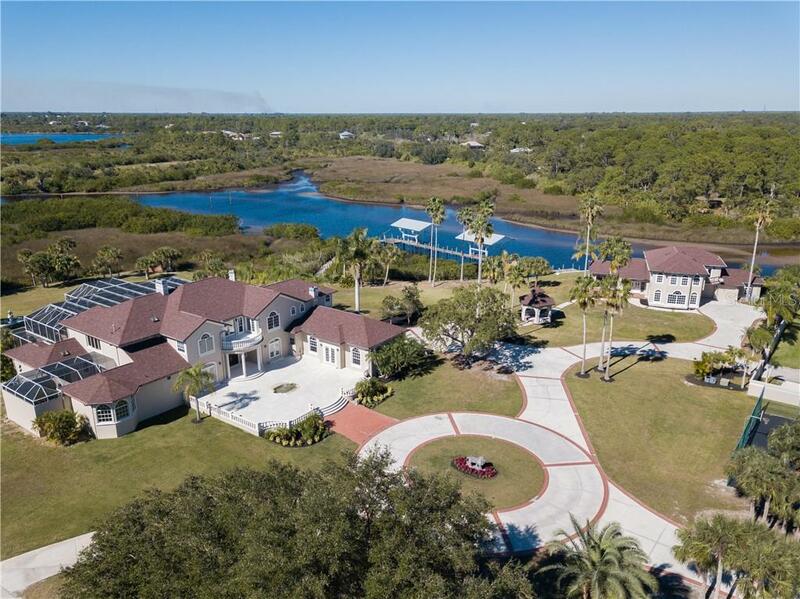 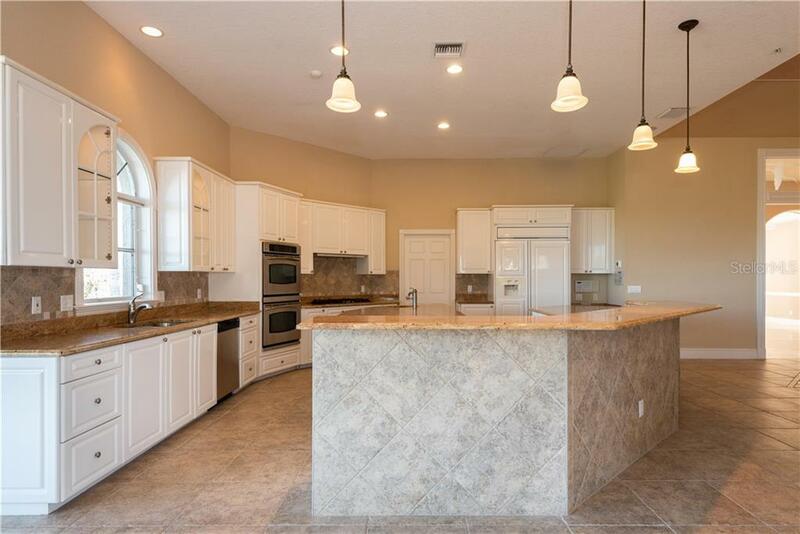 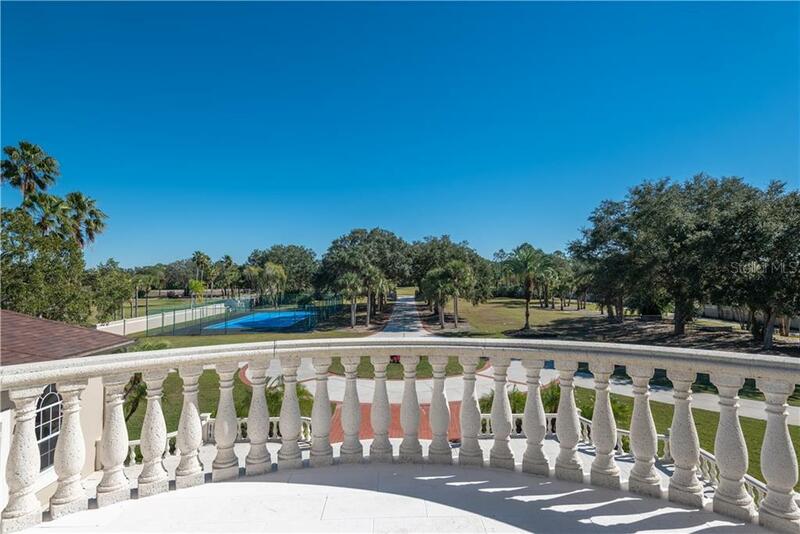 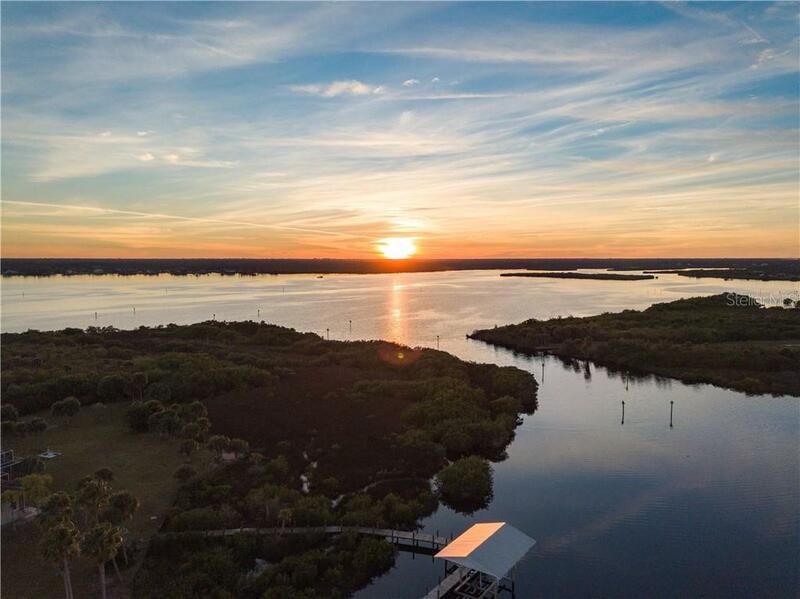 This single family home located at 13000 Windcrest Dr, Port Charlotte, FL 33953 is currently listed for sale by Re/Max Harbor Realty, with an asking price of $3,425,000. 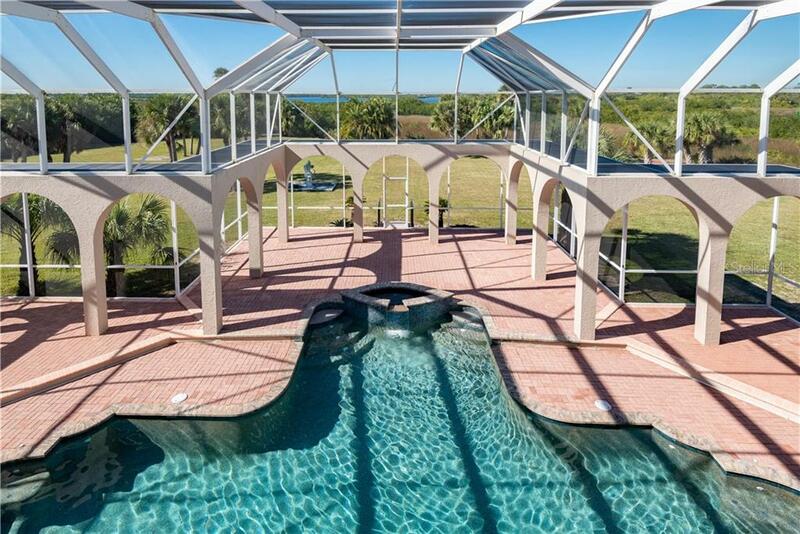 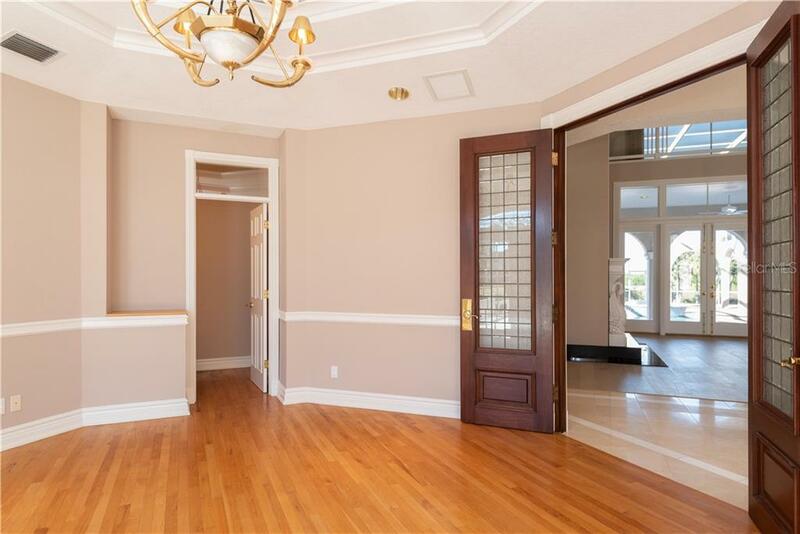 The property was built in 1993 and has 5 bedrooms and 7 ½ baths with 8,786 sq. 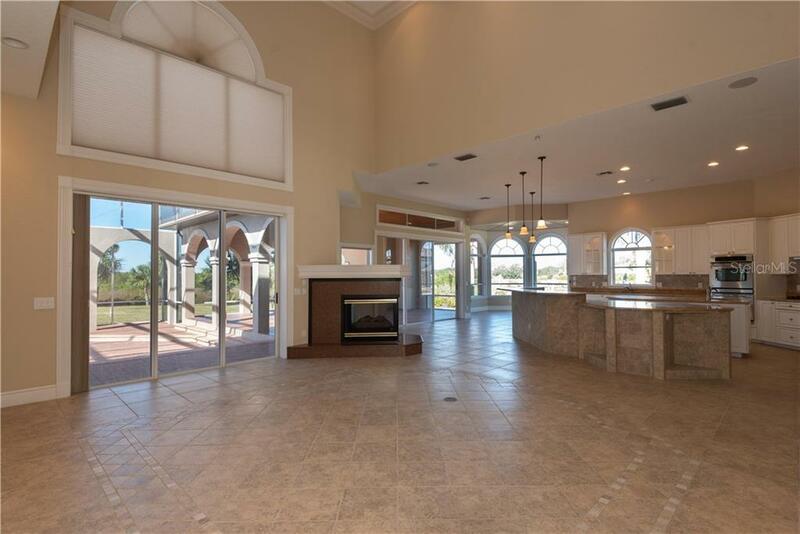 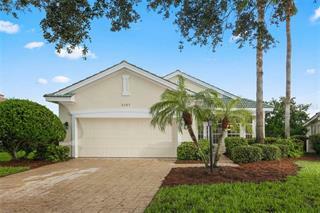 ft. Windcrest Drive is located in the Port Charlotte area. 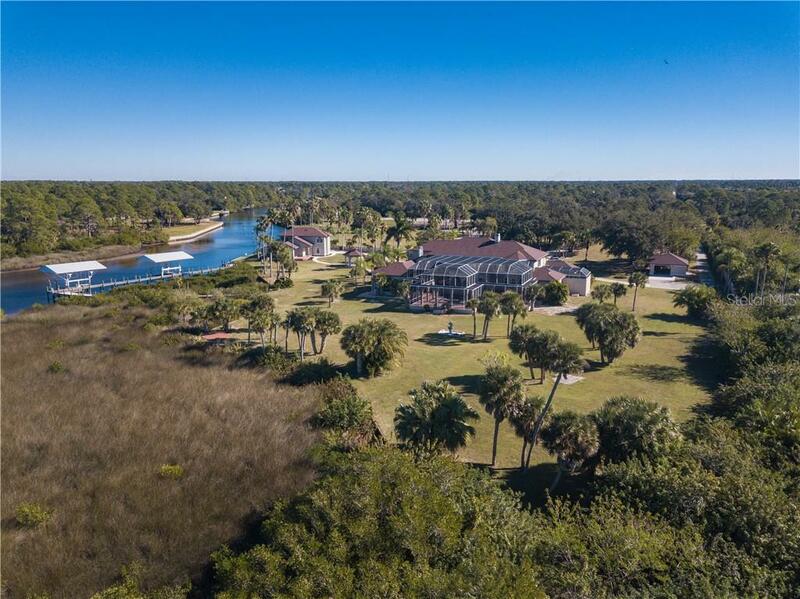 Serene, Graceful Waterfront Living Awaits in this Expansive Estate Situated on 14+ Acres with Main Home, Guest House, Tennis Court, Boat House and more! 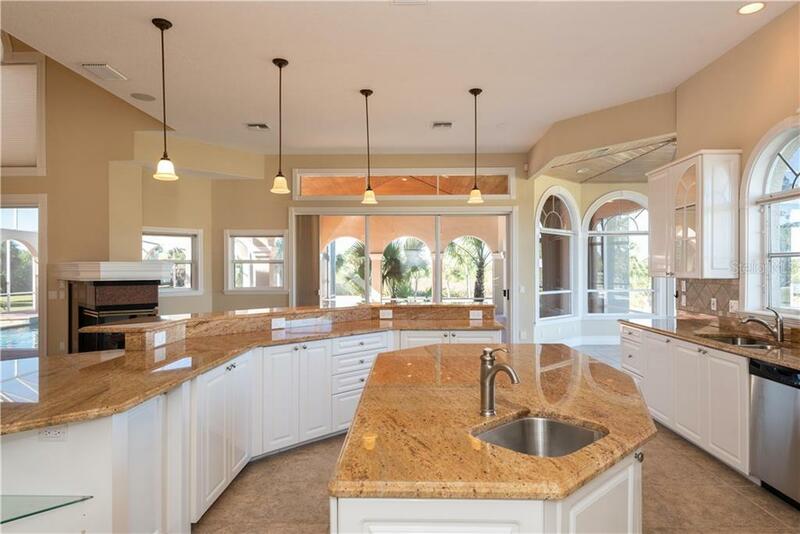 This Estate Features Gated Entrance with Two (2) Additional Gated Points of Entry.... more. 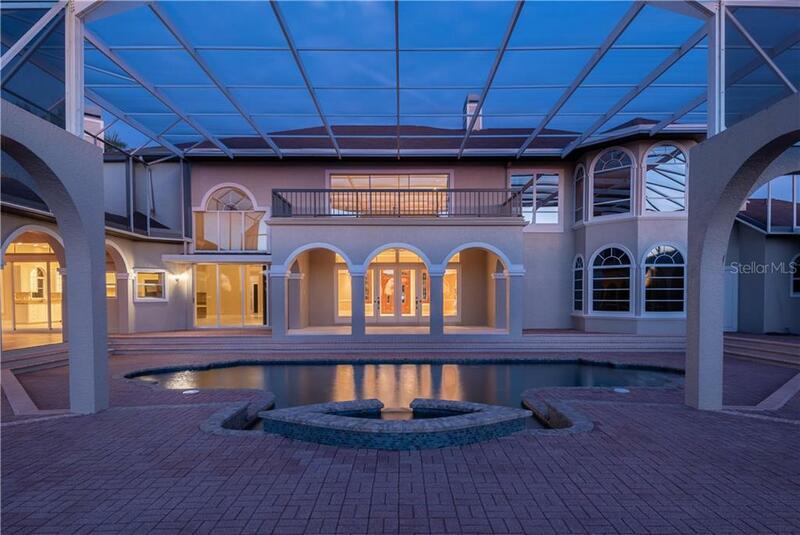 A Private Drive leads to the Main House presenting over 8,000sq. 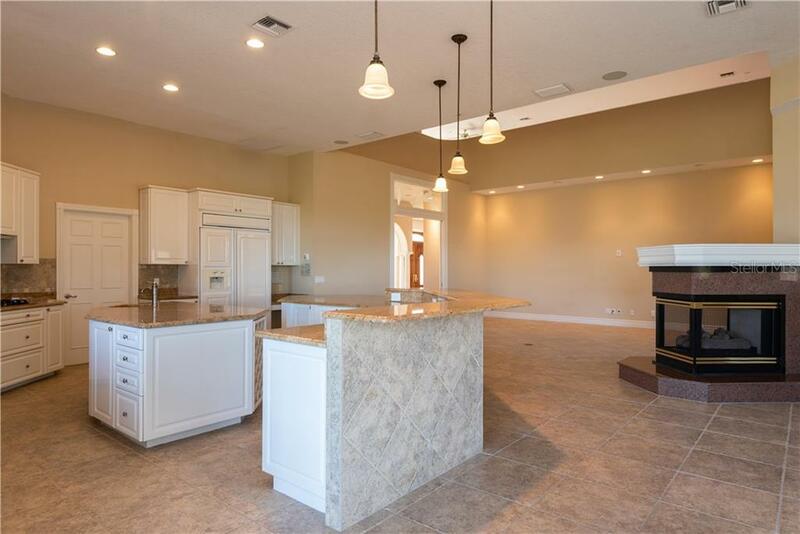 feet of Living Space with 5 Bedrooms-all with en suite Baths, plus 2 Half Baths, and a 4+ Car Garage with Additional Storage. 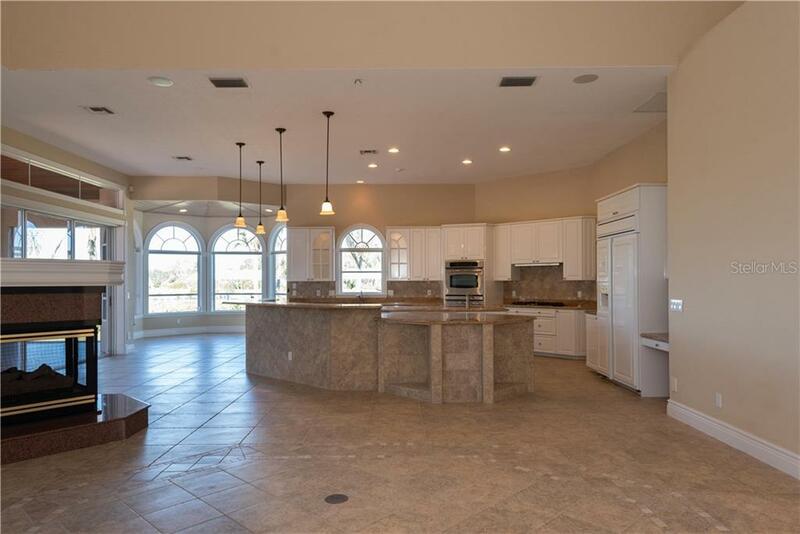 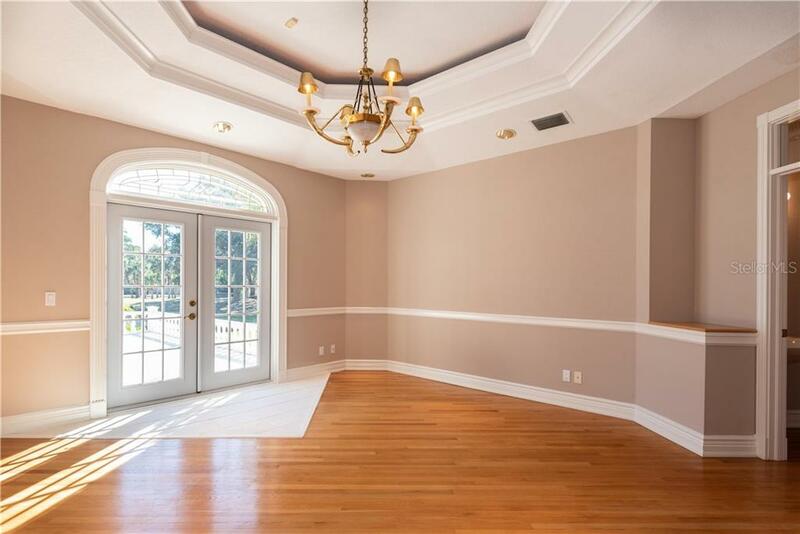 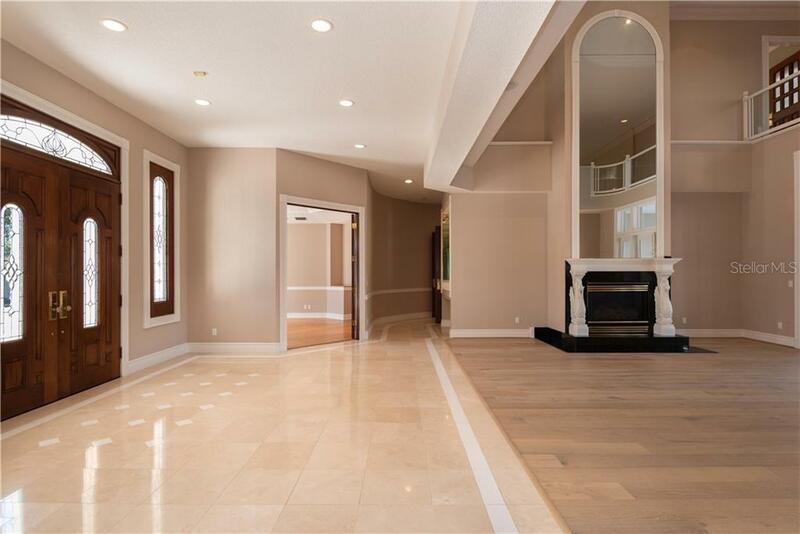 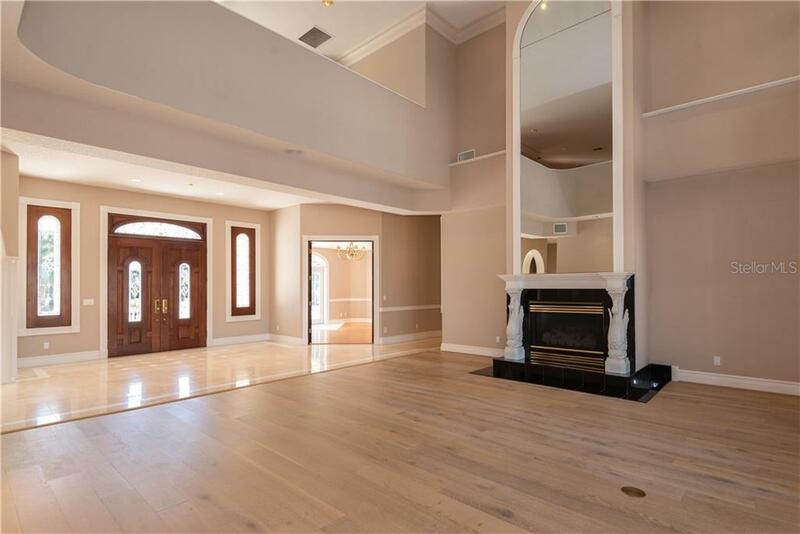 The Main Level Includes Volume Ceilings, Crown Molding, French Doors, Tray Ceilings, Grand Foyer, Formal Living Room w/Fireplace, Formal Dining Room, Impressive Spacious Kitchen with Fireplace, Center Prep Island, Breakfast Bar, Handsome Executive Office and a Guest Bedroom. 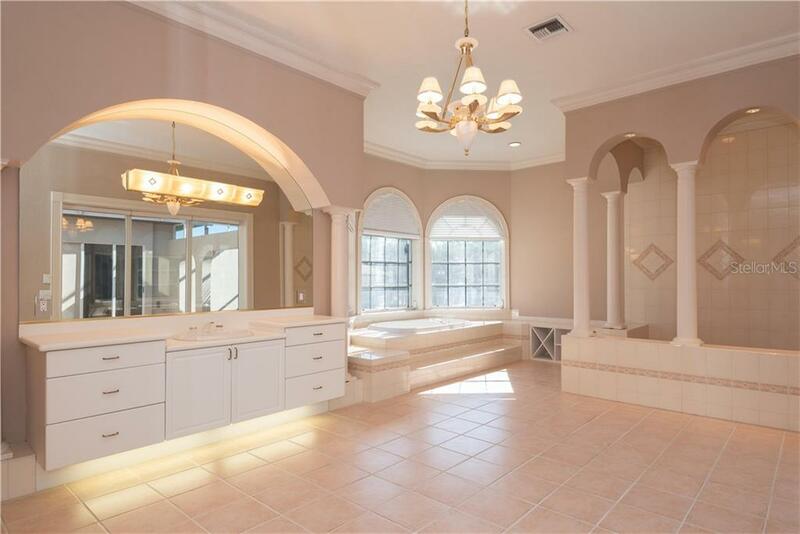 Master Suite includes His and Her Master Baths, a Private Patio, Loft w/Private Staircase and Magnificent Views of the Waterfront and Pool Area. 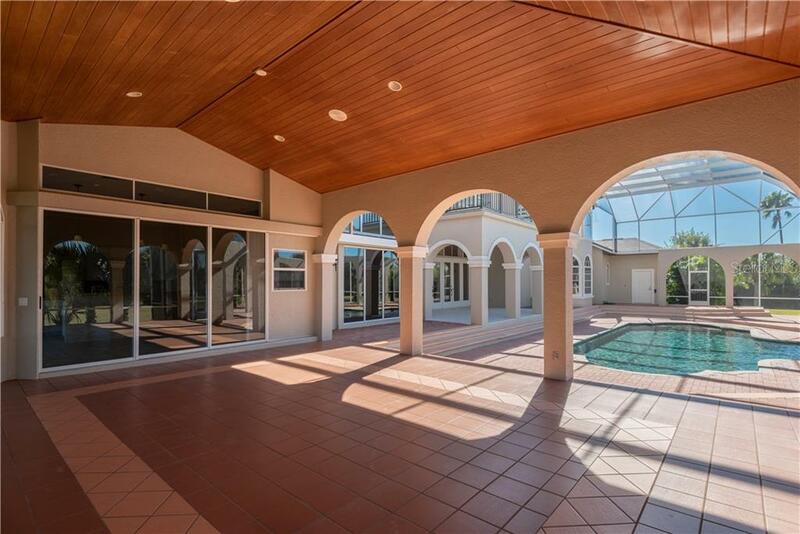 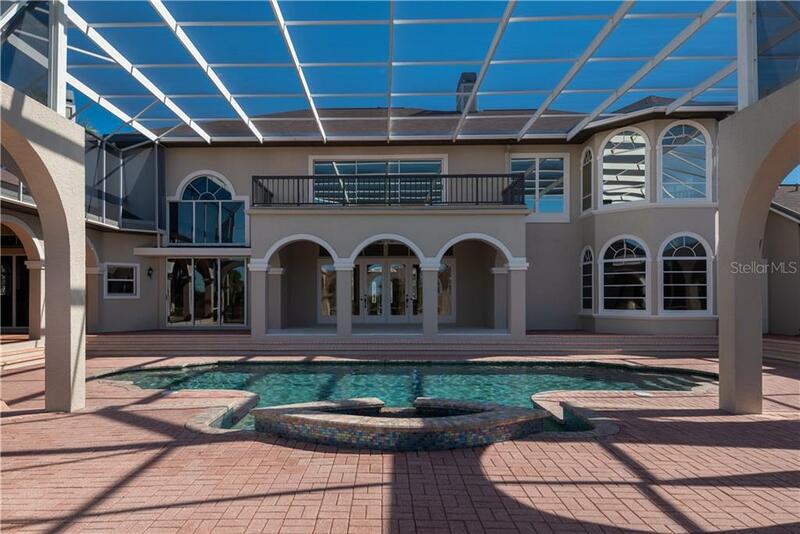 The Large Screened Lanai and Pool are Ideal for Entertaining. 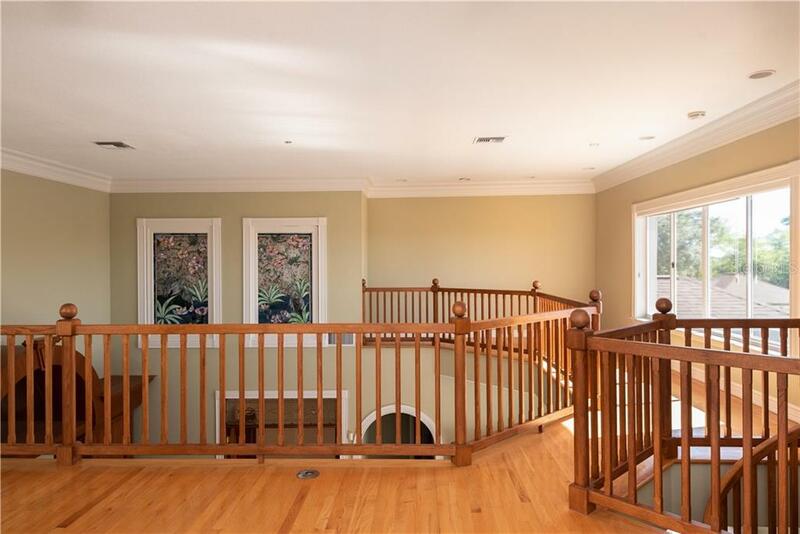 The Second Floor Features 3 Guest Bedrooms, Open Loft w/Wet Bar and Balcony. 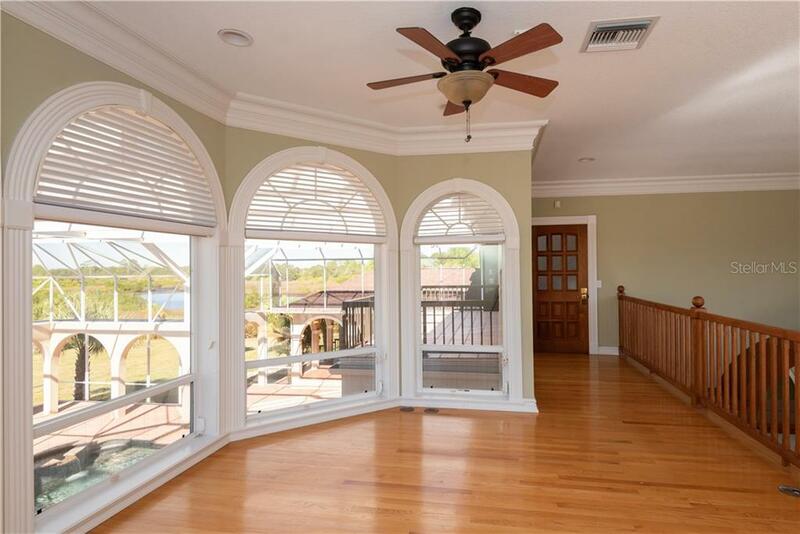 A Circle Drive leads to the Two-Story Guest House w/attached Garage and a Spacious Downstairs Entertainment Area overlooking the Water. 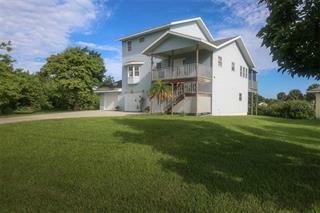 Upstairs you will find 2 Bedrooms, 1 Bath, a Den/Office and Balcony. 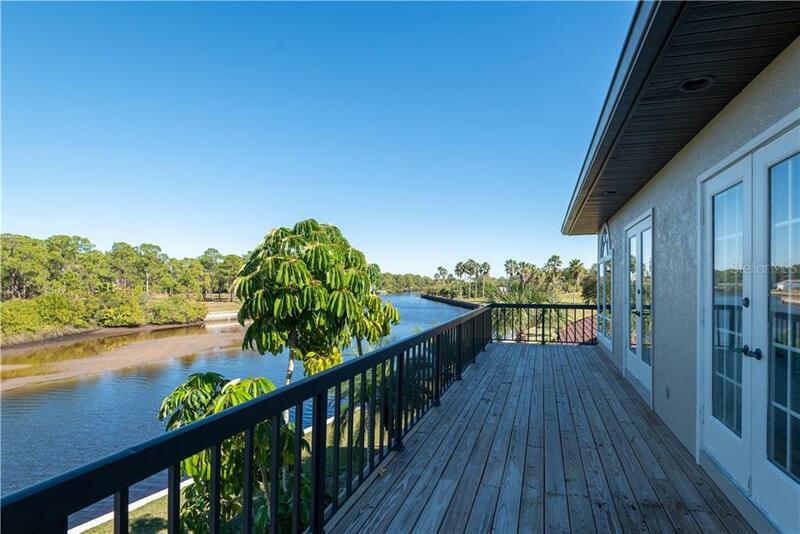 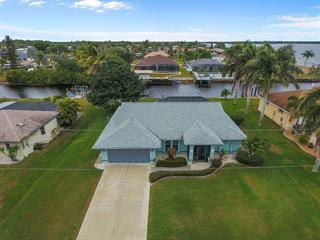 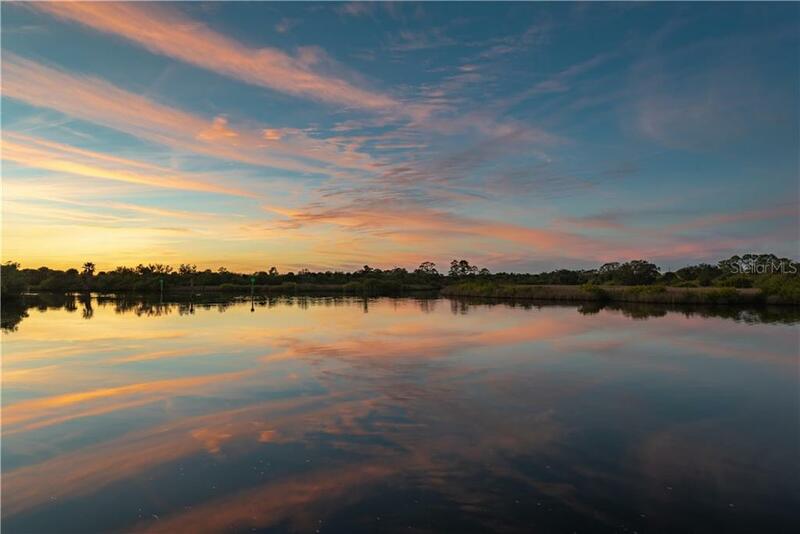 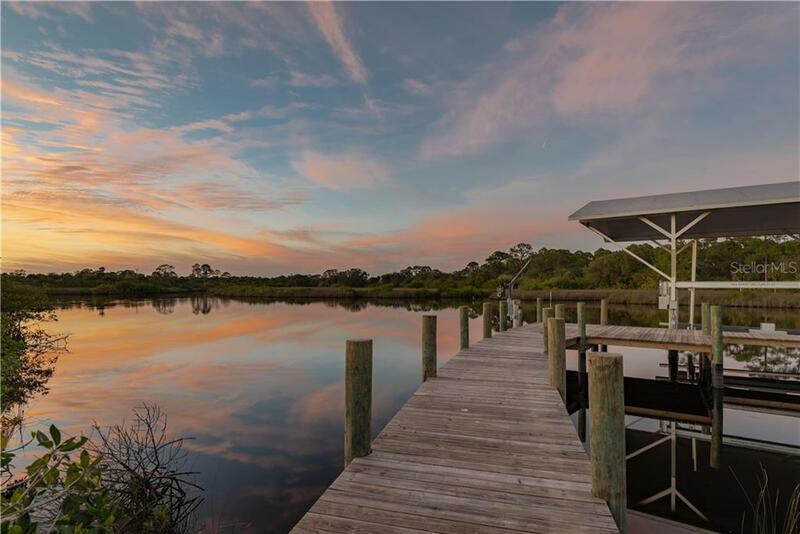 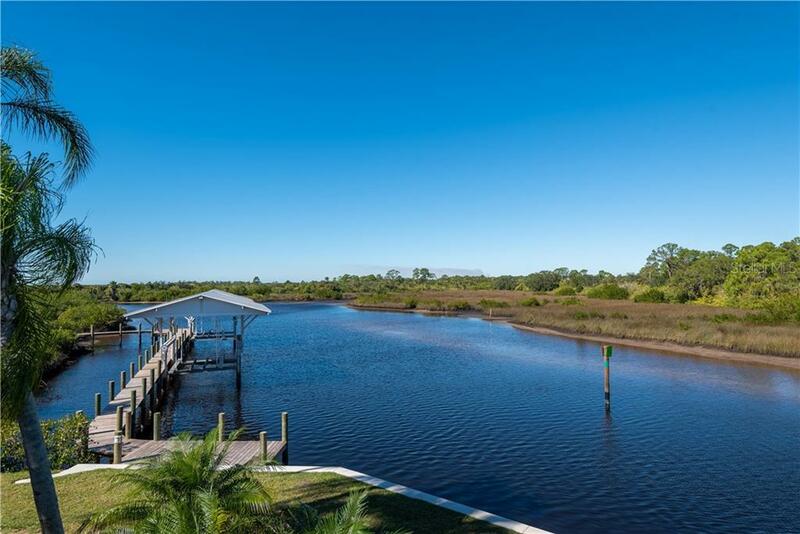 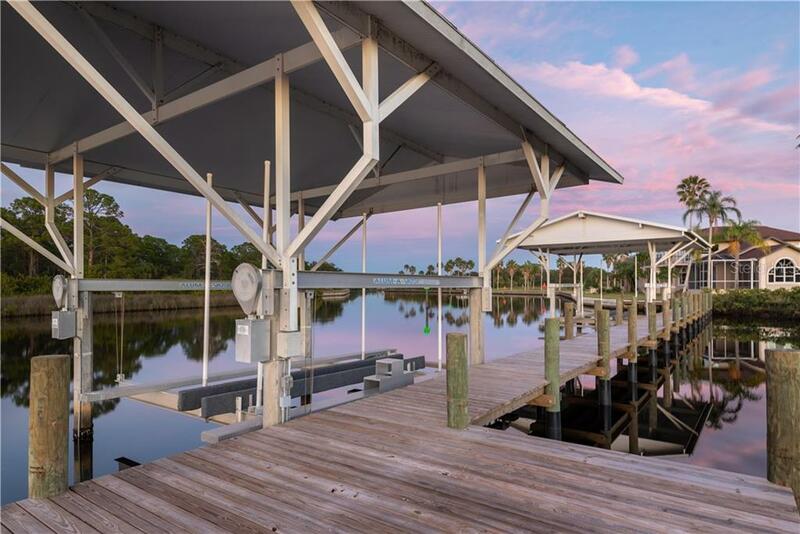 There are 2 Covered Boat Docks w/Lifts and in Moments you will be on Beautiful Myakka River and onto Charlotte Harbor. 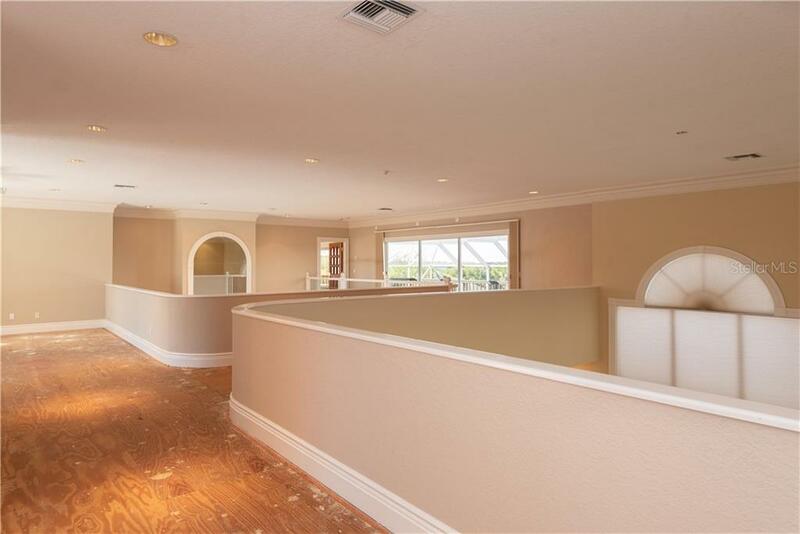 RE1 Zoning allows Equestrian Uses. 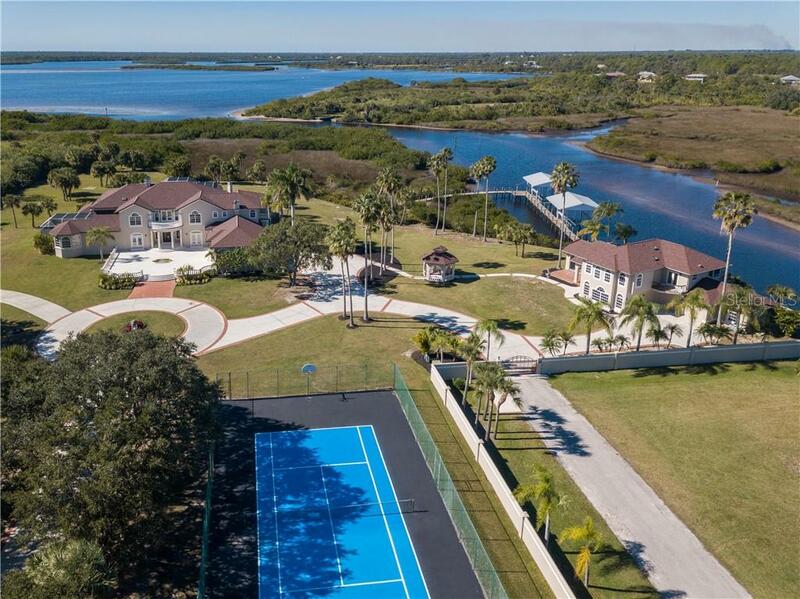 In Addition to the Dreamy Views, this Exceptional Estate offers Privacy, Tennis Courts and Additional room to Build if desired. 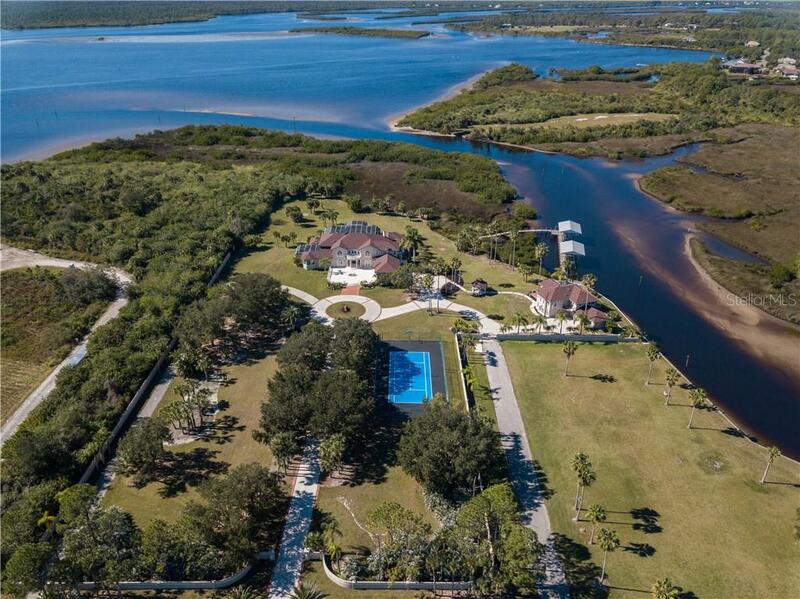 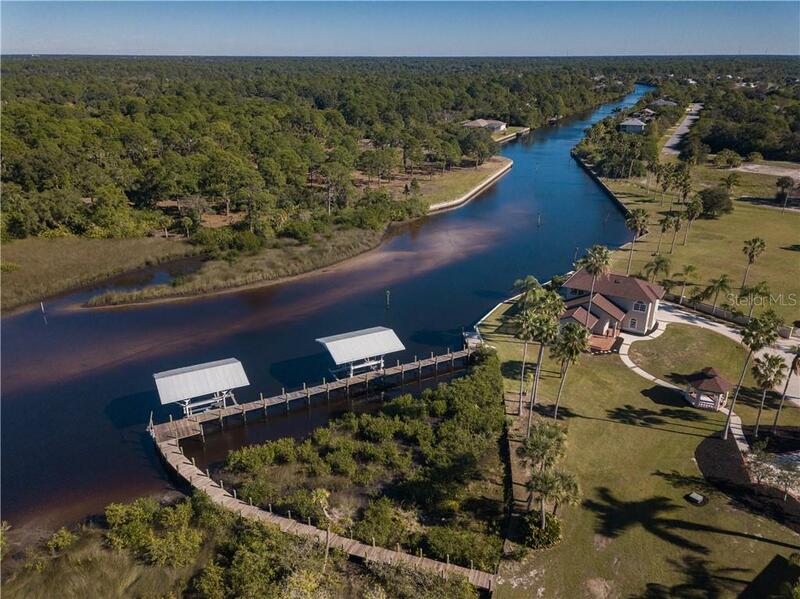 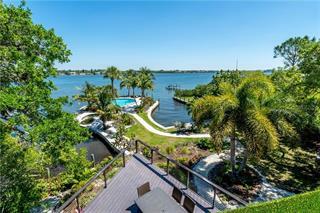 Your Waterfront Estate Living Awaits!